Conductor replaces the late Colin Davis. 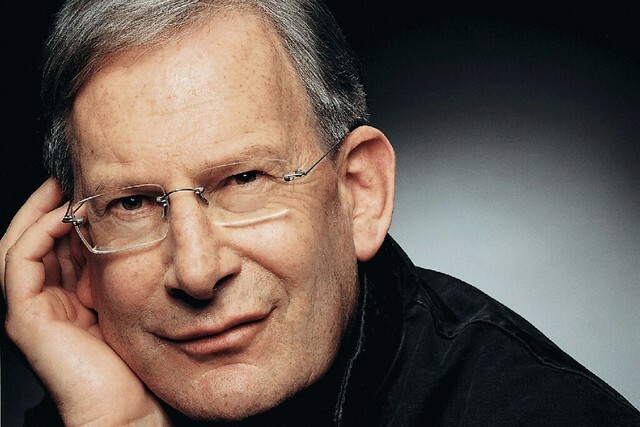 John Eliot Gardiner will now conduct all performances of Le nozze di Figaro in the 2013/14 Season. He replaces Colin Davis, who sadly died in April 2013. Read Head of Music David Syrus’s tribute to Colin Davis. Le nozze di Figaro runs from 16 September – 7 October 2013 and 2 - 15 May 2014.